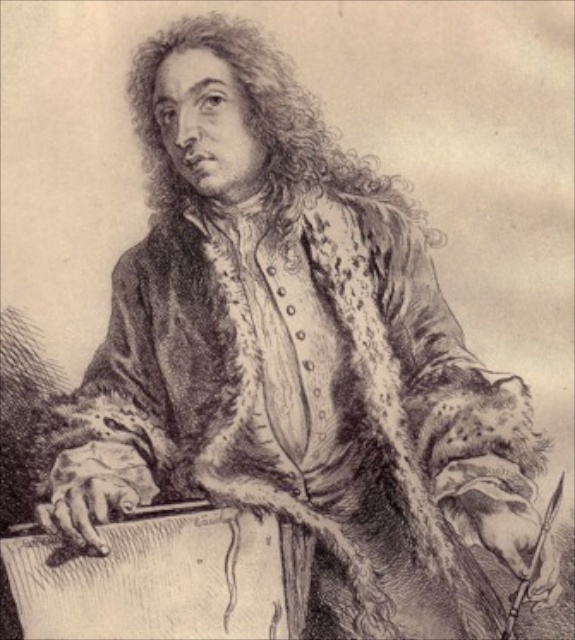 This website is intended to be a vehicle for the dissemination of my research on Antoine Watteau and his contemporaries. Over the last forty years I have published studies in a wide range of journals, far too many of which have since disappeared. The freedom of the Internet offers a modern alternative. Admittedly, there is a serious downside. Unlike the printed page, which has at least a promise of security, the Internet is ethereal and threateningly transient. Nonetheless, it is expedient, bypassing the years of delay that come with regular hard-copy publishing, and it can be updated when still newer material appears. The flexibility of such a system offers great possibilities. The scope of this project is specific and narrowly focused. Unlike popular books with ravishing color plates and little content, this website is meant for the relatively few but dedicated readers concerned with early eighteenth-century French art. I am reminded of an anecdote about the friend of a colleague who responded to a general archaeology exam question with an incredibly detailed answer about a minor type of Roman provincial pottery. The examiners were bowled over by this man’s extraordinary knowledge on such a minuscule topic, but then asked him why he had expended so much energy on a subject that only three or four people in the world knew anything about. His reply was, "I realize that, but with them I have such interesting conversations." My hope is that these essays will find a readership, and encourage others’ research. Hopefully, this will lead to stimulating conversations on the art of Watteau and his circle. Some of my first studies on this site focus on issues concerning Watteau’s patron Jean de Jullienne and on his close friend Nicolas Vleughels. Others focus on his followers Philip Mercier, Bonaventure de Bar, Nicolas Lancret, and otherwise anonymous artists whose exact identities are yet to be discovered. Future essays will be devoted to similar themes involving Watteau and his circle.